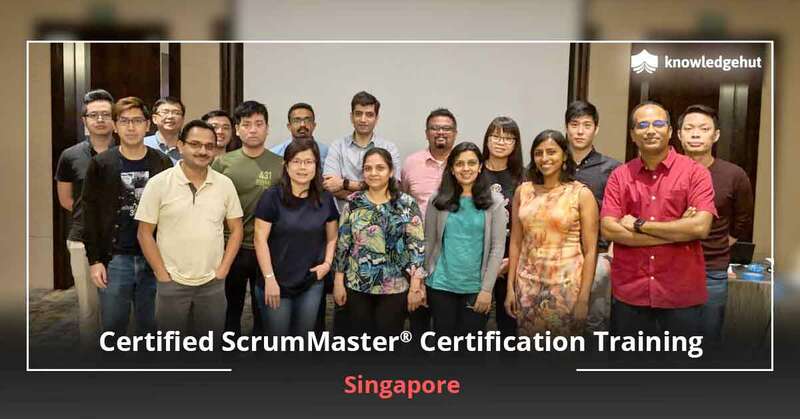 Certified Scrum Master Training in Riyadh, Saudi Arabia The dazzling city of Riyadh is the capital of Saudi Arabia and home to nine million people in its urban centre. This old city, although deep-rooted in ancient tradition also shimmers in the middle of the desert with its soaring skyscrapers and modern architecture. Riyadh is the focus of political, economic and cultural activities and a popular tourist destination. Similar to many of the cities in this part of the world, the major portions of its fortunes come from oil. To keep up with the rest of the world, Riyadh has branched out and modernised the city. Diversifying into sectors such as telecom, infrastructure, education, banking and retail, Riyadh provides lucrative employment opportunities for qualified professionals. 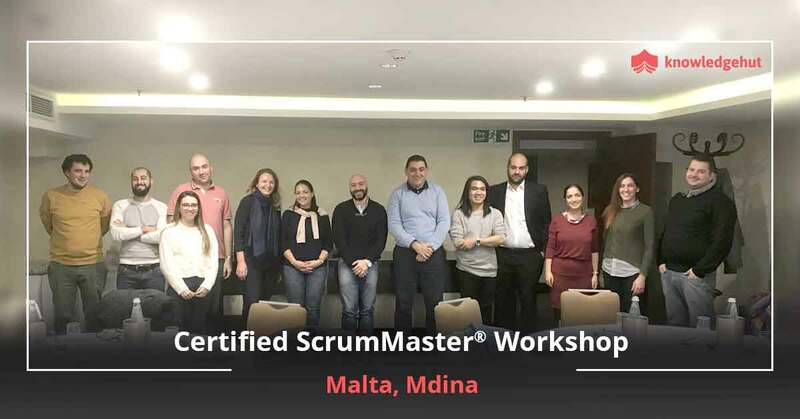 Having a Certified Scrum Master training in Riyadh opens up opportunities for managerial roles where training and certification of that kind are needed. 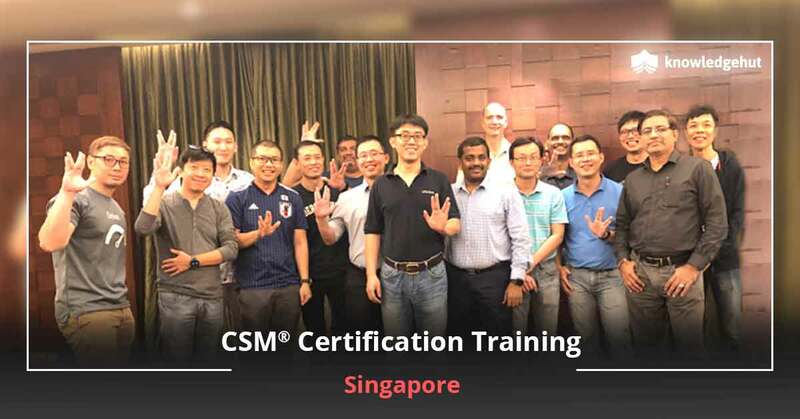 The CSM training in Riyadh is offered at a reasonable price, and the course can be taken at your comfort in your city. Along with making you a Scrum master, the certified Scrum master course in Riyadh helps you get through their rigorous exam with ease. The classes can be taken up by anybody working in the product development sector and wishing to move up the ranks by taking on larger responsibilities. 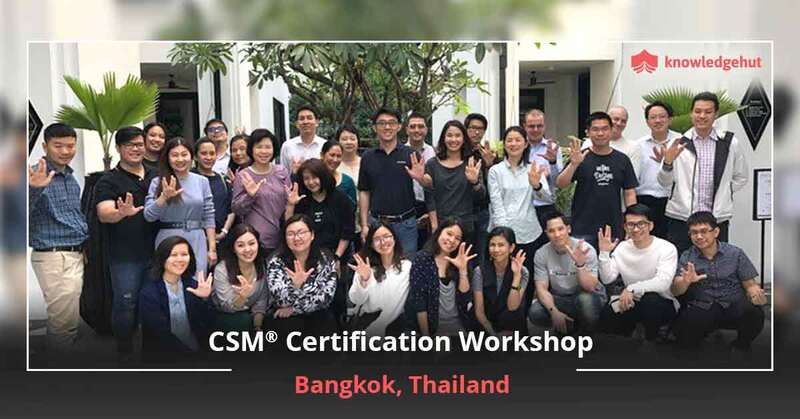 A CSM online training in Riyadh is not available, as Scrum Alliance allows training only in the classroom mode, which makes you capable of leading high-performance teams to deliver outstanding results. A New Alternative Scrum is one of the agile methodologies that have diverse applications in projects from all domains. Now commonly used in software development, Scrum?s iterative approach to developing a product in segments, and improving it quickly as the need for change comes up, was very unconventional. Its effectiveness contrasts greatly with the customary approaches toward software development that have existed since long. The role of the Scrum master is central in the Scrum methodology where you make the development process easier by removing any restrictions to the development and facilitating the process. Working with the product owner, the Scrum master ensures that product backlogs are in good condition, and overlooks the process to make sure the team adheres to the values and practices of Scrum. Keeping Ahead of the Curve Companies are increasingly choosing to utilise agile and Scrum methodologies. The CSM training in Riyadh is a good choice if you want to learn to use agile methodology to deliver products. 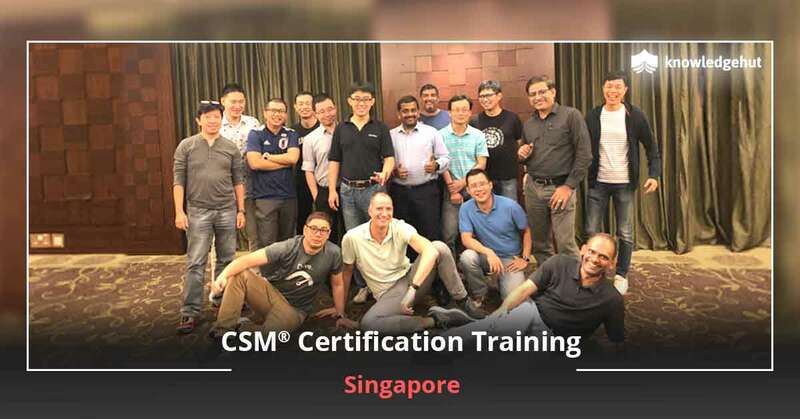 The instructors are industry experts and knowledgeable in the application and usage of agile practices and will coach you well to make you a high performer. KnowledgeHut Empowers You The cost of KnowledgeHut?s CSM certification in Riyadh is affordable and comprehensive. 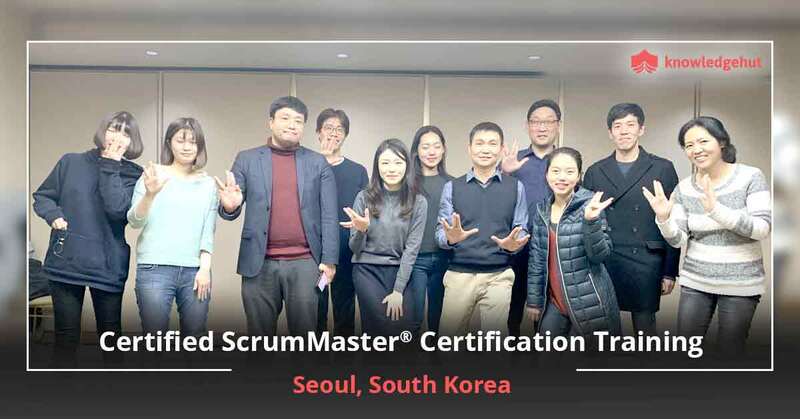 Having a credential like the Certified Scrum Master training in Riyadh keeps you at the leading edge of the development process and a competent project leader.